Life is full of choices, choosing to enjoy me time at home, to venture in the wild nature, or to throw a crazy party with best friends are different choices during day-offs. Since it is the beginning of summer, the hot weather and the dense crowd are so tough for us to have a unique and ideal holiday. 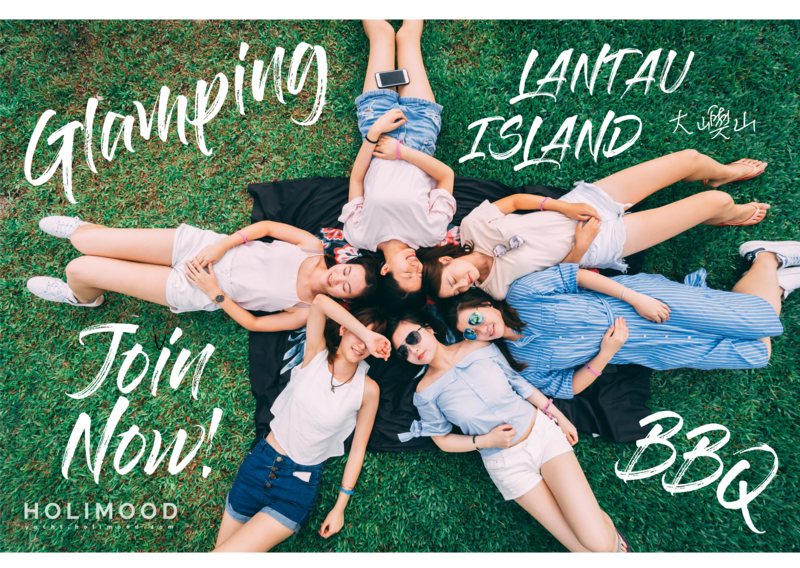 If you wish to explore the uncharted nature, or to enjoy sunbathing after picnic and barbecue, the following campsite located on Lantau Island is your one and only choice. “Glamping” carries the meaning of glamour and camping. A simple tent is obviously not enough to draw your attention. Therefore, the campsite imported caravans that equipped with pillows, air-conditioners, bed, even private bathroom! It ensures everyone a comfortable camping experience. We are often shocked by the natural landscape of foreign countries on Instagram and Facebook. Surprisingly, we could find such beautiful scenery in Hong Kong too! Lantau Island is entitled to the name of “Hong Kong’s backyard”, in which its southern coastline amazed many foreign media, earning the reputation of Hong Kong’s most beautiful beach. The campsite is located at the most desolate part of the beach. Rows of palm trees along the shiny beach and the endless horizon of the sea construct a splendid view. Hot wave incoming! Time of sunbathing! Lantau Island is sunny in all four seasons. The best time to enjoy sunbathing is after 3pm. Therefore, the check-in time and check-out time of the campsite are 3pm and noon respectively. You could enter the campsite conveniently by bus or taxi, so don’t need to rush, you have plenty of time to finish breakfast and grab some snacks and drinks before you head to the campsite. You will soon notice that every corner of the campsite is “Instagrammable”, you could post pictures of the Western-styled pavilion, lounge chairs and sun umbrella. The campsite also provides many games and facilities for kids and family such as mini football, mini basketball, monopoly and UNO etc. You can even fly a kite!!! The sunset near dusk is the most beautiful scene on Lantau Island. Watching the blue sky gradually fades into lilacs and oranges until the sun is slowly swallowed by the dark may completely flabbergast you. It will become the memory that you never wish to forget. Barbecue dinner gathering is on the must-do list when camping with a bunch of friends. 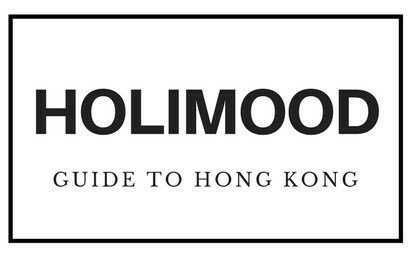 Now you could book caravan via Holimood and add the barbecue package which includes Set A (for 2 people) or Set B (for 4 people), the barbecue panel and a bag of charcoal. You can also feel free to bring along your own food to barbecue. BBQ meanwhile chatting with friends is the best thing to do in holiday. Different caravans have different types of beds. For instance, a large-sized caravan for 5 people has one double bed, one double sofa bed and one bunk bed. The check out time is 12pm noon. You could store your luggage for free in the campsite and visit nearby tourist spots!